Peru is booming, tourist arrivals are increasing year on year, not just to see the incredible archaeological sites but to experience the incredible culture, amazing cuisine, friendly locals and breath taking scenery.. in fact Australians arriving in Peru has increased at over 10% per year for the past 5 years, great numbers and it’s increasing. 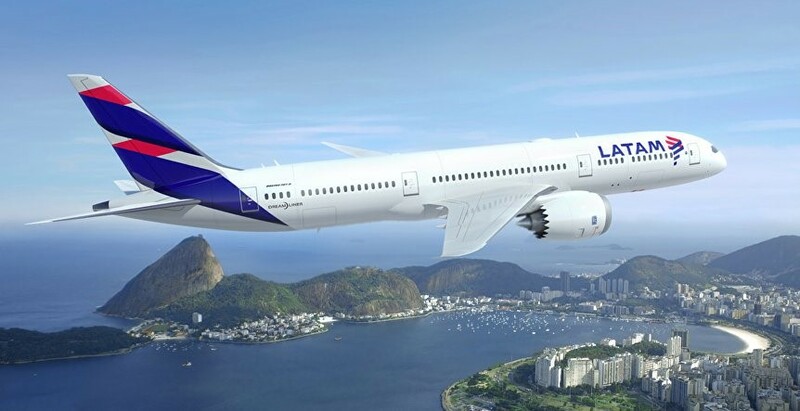 With the launch of LATAM airlines new three times weekly service from Melbourne to their hub in Santiago, Chile traveller numbers from Australia will only increase further. If you think that you will be surrounded by Aussie tourist, think again – while numbers are increasing less than 1% of all overseas travellers from Australia visit Latin America and it’s a pretty big place! So I am getting away from my point on why you need to travel to Peru in 2017 here is the list! Peruvian Gastronomy continues to impress the world with it’s fantastic variety and flavours, voted yet again the world’s number one culinary destination the prestigious World Travel awards, Peru also features prominently in the San Pellegrino list of top restaurants in the world in 2016 with Central at number 4, Maido at number 13, with the legendary Astrid and Gaston also making the list. With the growing number of tourists access to this incredible site of Machu Picchu is becoming more and more controlled. Over the coming years this is expected to get stricter, with set times put in place for people to visit the site, mandatory group tours and increased crowds. We anticipate 2017 may well be your last chance to explore before these controls are put in place. Don’t be alarmed, Peru continues to unearth more and more incredible ruins year on year, from Caral on the coastal plain to Chachapoyas in the northern mountains – there are sites to explore over the whole country. 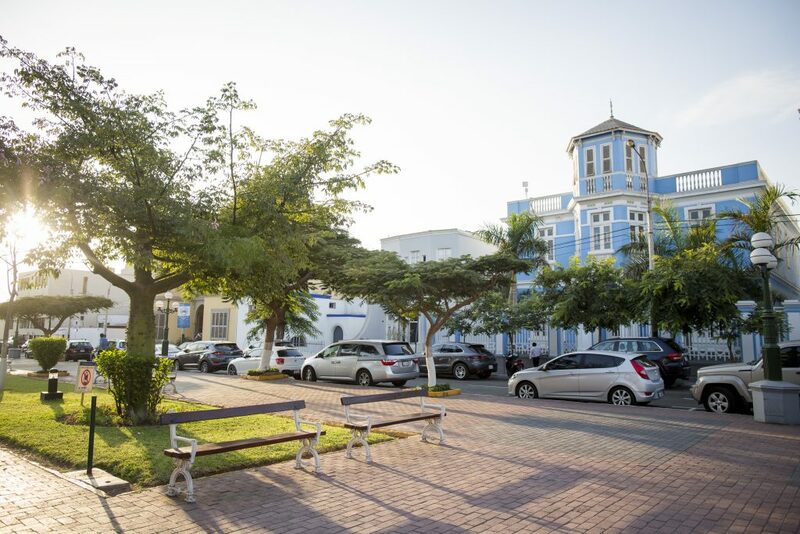 Peru is seeing a huge increase in hotels being constructed, all the major international chains from Marriot, to Hilton to local chains are increasing hotel capacity and building more hotels to cater for the tourism boom. 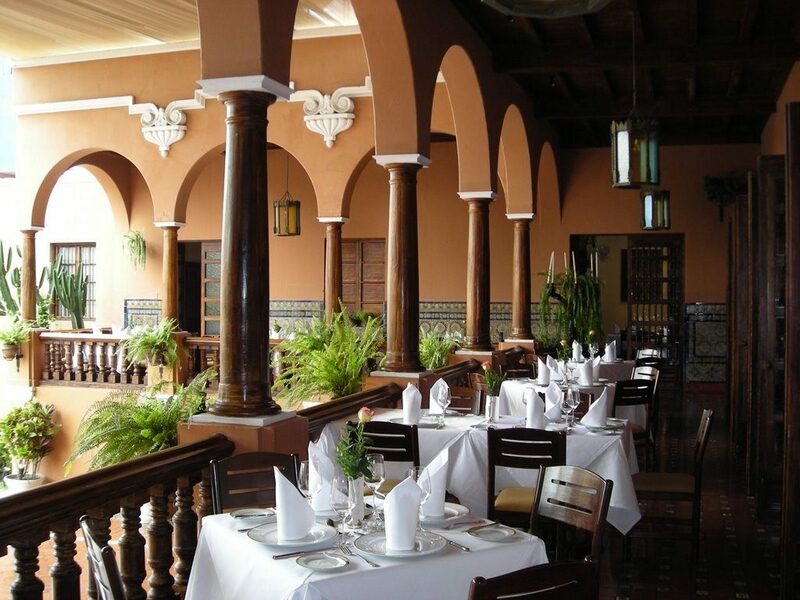 Keep an eye out as well on the growing boutique hotel sector with new properties such as the hip Casa Republica boutique hotel in bohemian Barranco. Looking for a bit of culture shock or colourful festivals? 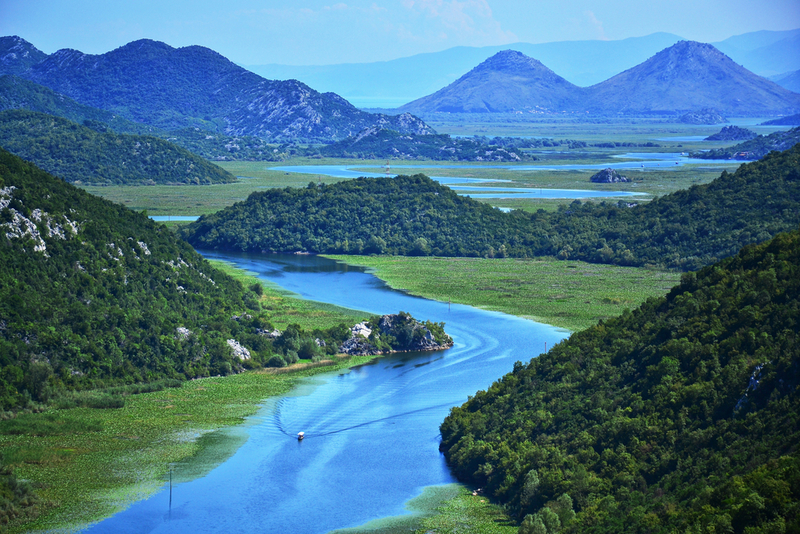 Perhaps you love photography and want to capture some incredible colours and local customs. Look no further. 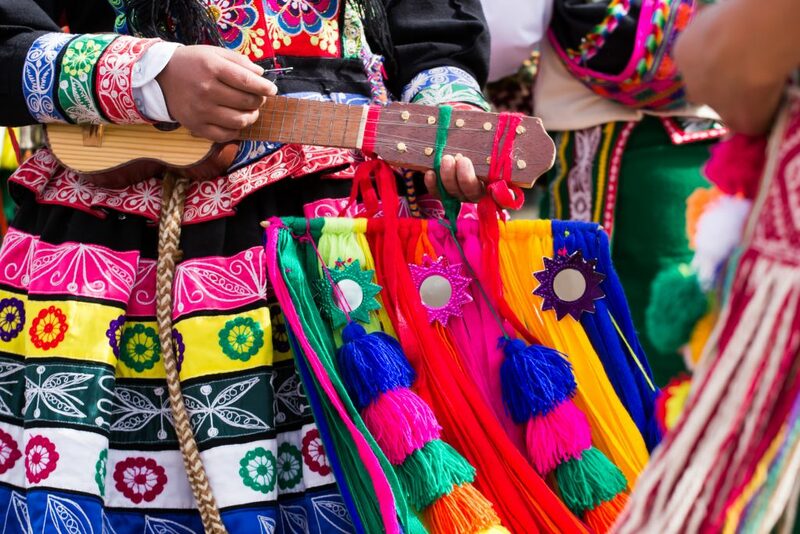 Peru has festivals nearly every month, from the legendary Inti Raymi to Virgen de Candelaria and Senor de los Milagros just to name a few. Chances are there will be something on when you want to travel. From high Andean mountains, coastal desert, cloud forest and the steamy Amazon, Peru has it all. 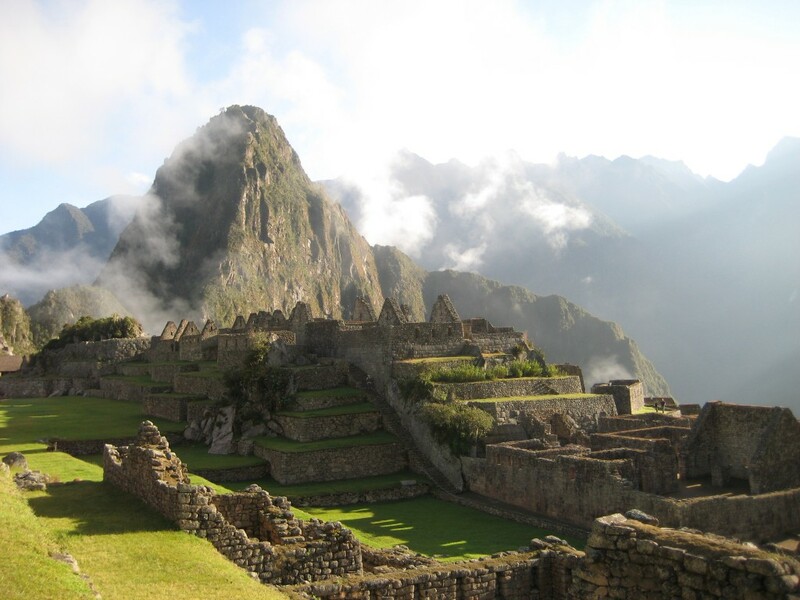 In fact did you know that 80% of the world’s micro climates can be found in Peru? Something to check out for sure! Sure, we have all heard about the African Savannah for wildlife, but how about spotting one of over 3000 species of bird in Peru, looking for big cats, caimans, boas and anacondas in the Amazon? 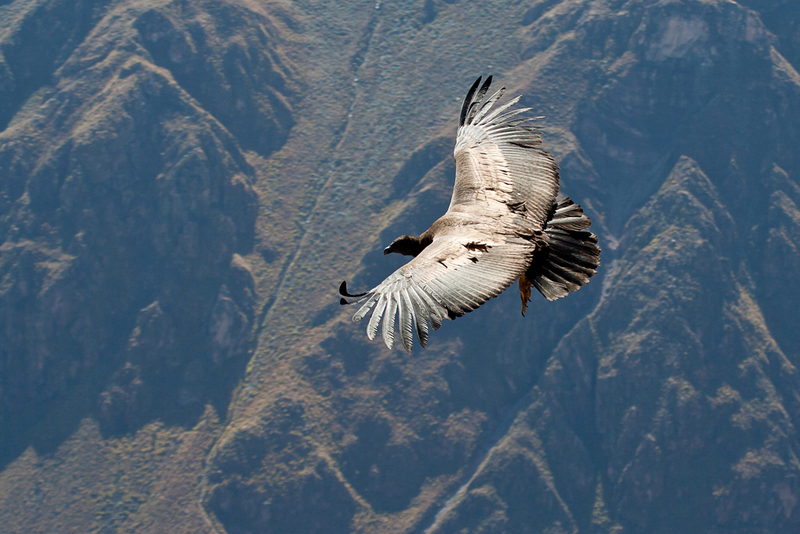 Why not stand at the foot of the Cotahuasi Canyon (twice as deep as the grand canyon) and spot the majestic Andean Condor in flight? Maybe marine mammals is more your thing? Spot whales off the coast, swim with sea lions in Paracas, at trip to Peru will eclipse travel plans you may currently have for 2017 ..Peru has it all! Air access to South America has never been better. As mentioned earlier with LATAM’s new route from Melbourne to Santiago travel from southern states has been made a whole lot easier. Not to mention the LATAM flights already flying from Sydney to Santiago, via Auckland, QANTAS’ 4 times weekly flight to Santiago from Sydney and Air NZ’s flights to Buenos Aires via Auckland. That’s not all, with over 10 airlines servicing Los Angeles from Australia – Los Angeles is growing as a gateway to South and Central America too!. To make your dream trip to Peru a reality in this coming year, speak to Chimu Adventures. Australia’s leading travel company to Latin America, you won’t be disappointed! From Lake Titicaca, to Cusco and Machu Picchu, this nine-day trip is packed full of excitement allowing you see all the best that Peru has to offer.